 Newport Folk Festival partnered with Lyte to give our fans a way to get tickets after sell out. All tickets are issued by our ticketing provider, Eventbrite. As always Newport Folk does not profit in any way from these transactions. Request a ticket now. As soon as tickets are available, we'll complete your purchase automatically, with no hidden fees. Enter your email to continue. You'll get a face value offer and another fan gets to go without overpaying. Get paid next business day.